Hiring a fruit machine for your bar could be the difference between customers staying for one drink and three. Licensees who rent fruit machines for their bar, will reap the benefits of increased drinks sales, as well as revenue from the fruit machine itself. When a fruit machine is installed into a bar it can really set it apart from other bars and make it an enjoyable place for customers to visit on their own or with friends. 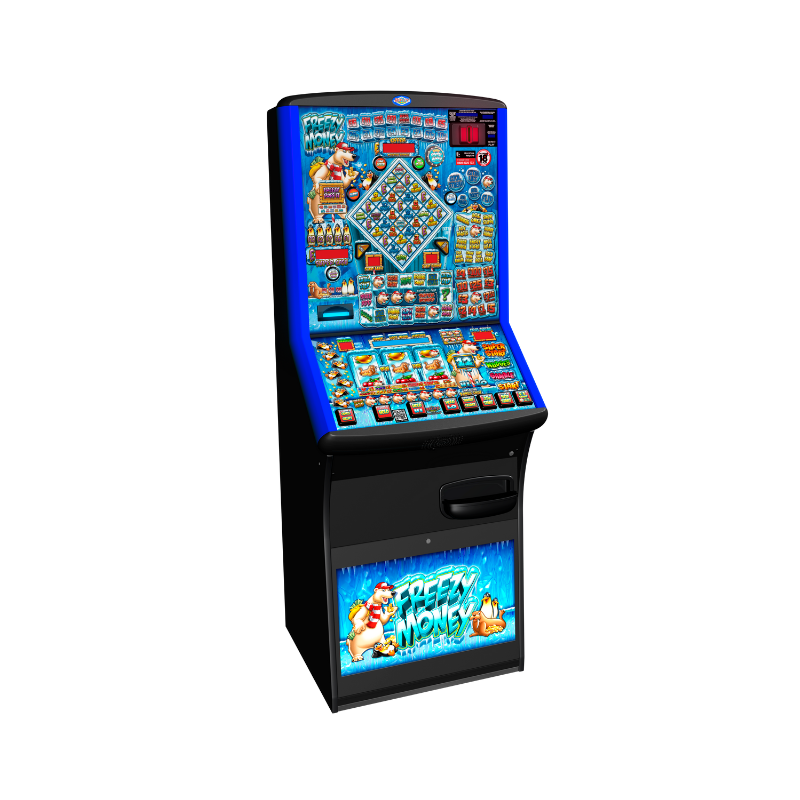 For each machine, we also provide fruit machine maintenance, to guarantee your gaming machine will be up and running in the shortest time possible. 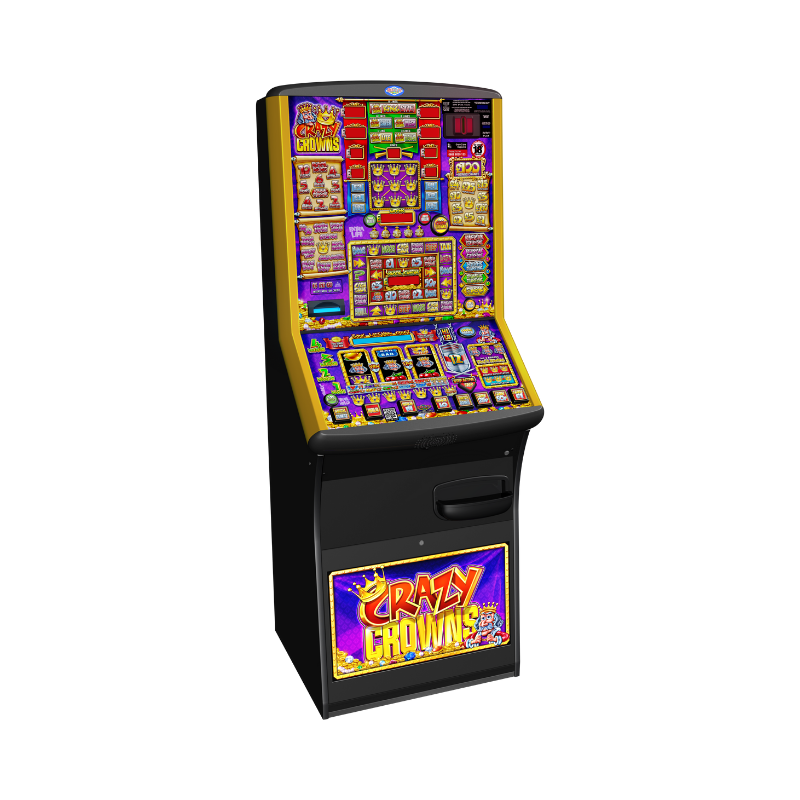 £100 jackpot Category C machines most commonly used in stylish and fashionable bars are a must in terms of customer expectation and licensee profit. Here more than any other establishment the need to keep up with modern trends in the gaming industry vital to keep players interested and challenged. It is essential that bars keep a close eye on the performance of their machines and react when interest in their current models begin to fall. Our Manco representatives can advise you on which machines are most suited to your bar, and where in your premises to locate your machines for best results. All of the machines supplied by Manco are fitted with note recyclers that both accept and pay out notes, which helps maintain floats and maximises earnings. We are also keeping a close eye on developments within the industry regarding cashless play, and will roll it out as soon as it becomes available. 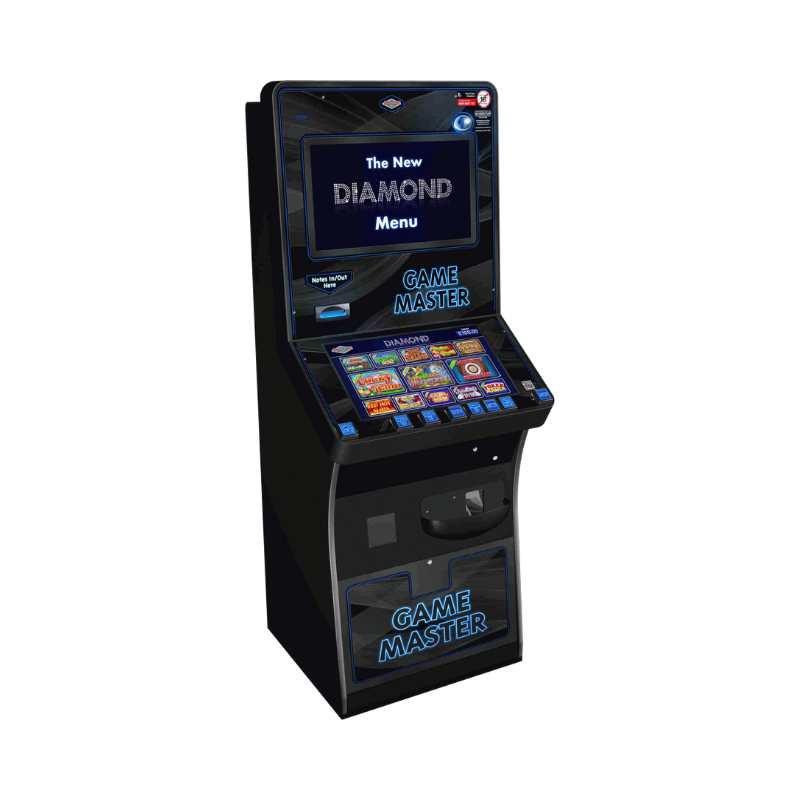 Other key bar fruit machine features to consider are multi stake machines with differing levels of stakes and prizes to suit the player.